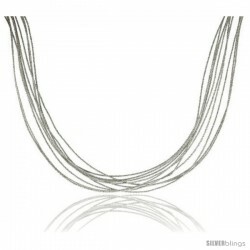 This lovely Japanese Silk Necklace crafted of Sterling Silver is simple yet sophisticated. 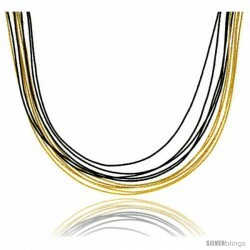 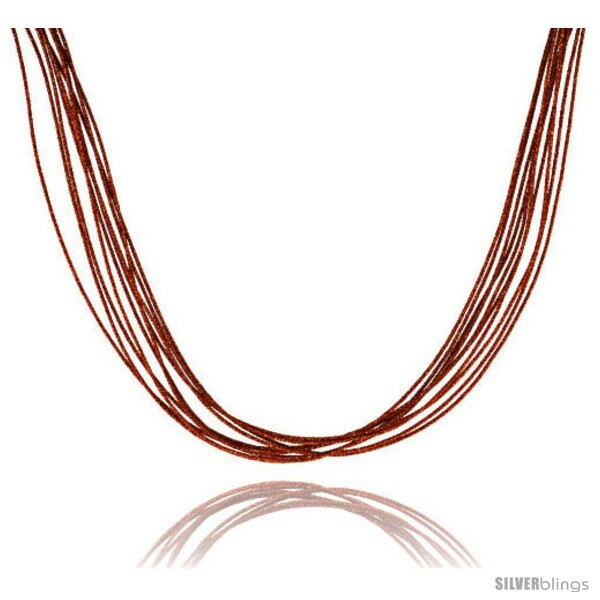 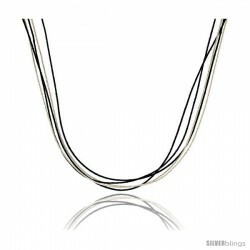 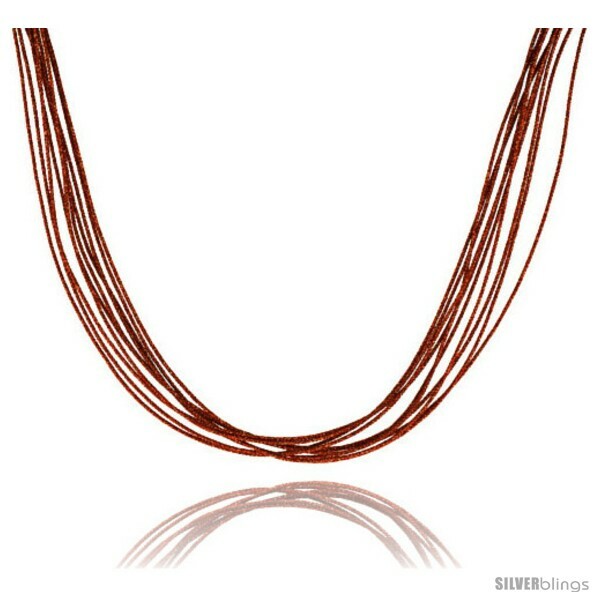 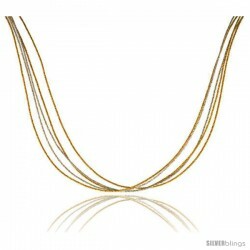 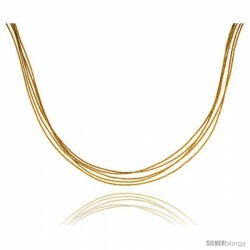 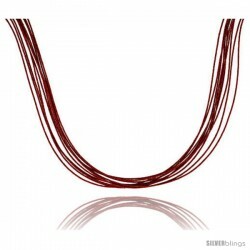 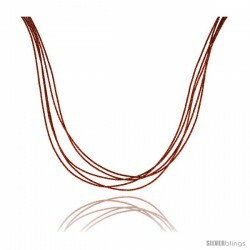 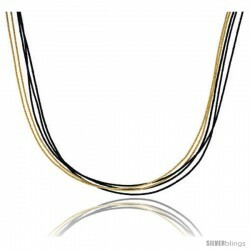 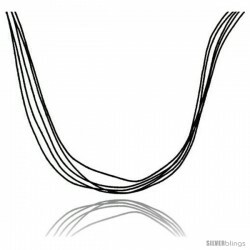 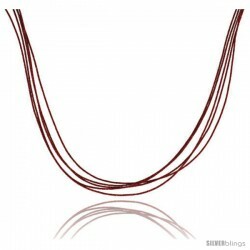 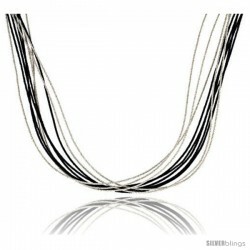 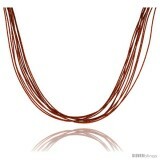 This Sterling Silver Synthetic Japanese Silk Wire Necklace has a total of 10 Orange-Colored Strands. 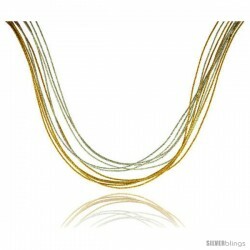 It measures 18 inches long and comes with a spring ring clasp.